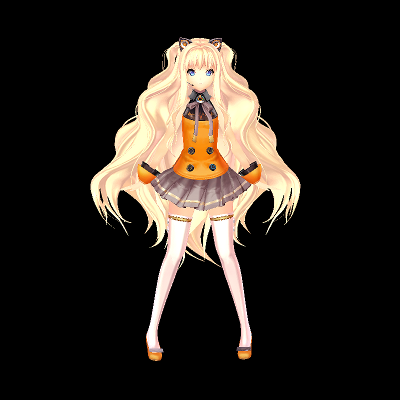 the first Vocaloid capable of Korean and the first "Korean/Japanese bilingual" Vocaloid. The voice provider is the artist Dahee (17 year old member of the K-pop girl band "Glam"). Her release was October 21, 2011.